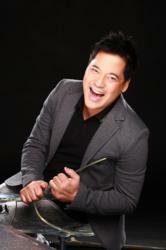 Martin Nievera, the Philippine concert king, performs live at the MGM Grand in Las Vegas. Martin Nievera: The Knockout Concert will preceed Filipino events and the much-anticipated Pacquiao / Mosley fight at the MGM Grand Las Vegas. ABS CBN Foundation International will host a one night performance by Martin Nievera, acclaimed balladeer and Concert King of the Philippines. “Martin Nievera: The Knockout Concert” will take place on Friday, May 6, 2011 at 7PM at the Hollywood Theatre at MGM Grand Hotel & Casino in Las Vegas. Presented in partnership with Codinera-Chua Productions and PAE Live!, the fund raiser show is part of a weekend of Filipino-related events which includes the shows of Filipino-American comedian, Jo Koy, and the much anticipated Manny Pacquiao/Sugar Shane Mosley fight on May 7. “Martin Nievera: The Knockout Concert” will benefit Sagip Kapamilya sa Japan (Saving Family Members in Japan), a relief and assistance program directed to Filipinos who were affected by the recent tsunami and earthquake disasters in Japan. “I heard from my kapamilya how the Filipinos who have made Japan their second home were affected and I wanted to help,” shared Martin Nievera. “Thank God Sagip Kapamilya and my producers had the same idea and moved quickly to make a difference.” The homecoming performance for Martin Nievera at the MGM promises great music and special guest performers. On March 11, a magnitude 8.9 quake unleashed a 23-foot tsunami and was followed by more than 50 aftershocks. A few hours later, the Pacific Rim was blanketed with tsunami warnings. The Japanese government alerted residents near a nuclear power plant in Onahama City to evacuate, for fear of a radiation leak. On April 7, a 7.4 magnitude tremor hit once more. The Philippine embassy in Japan reports that there are 305,972 Filipinos living in Japan, many of whom were affected by the devastation. 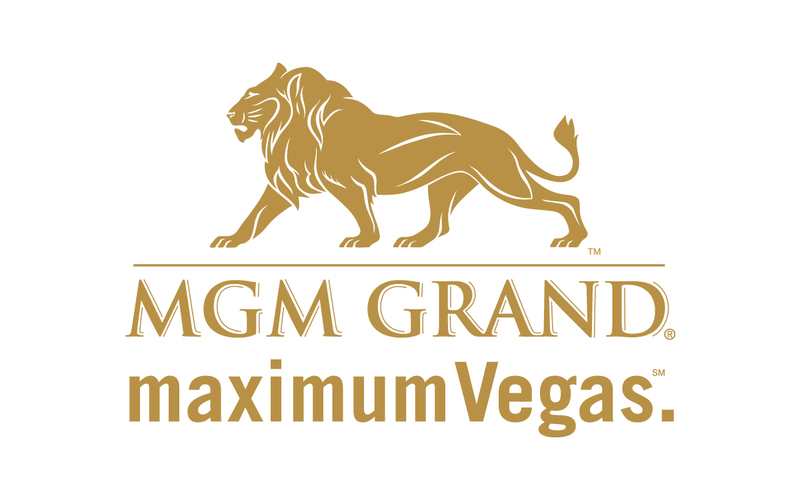 Tickets to the event are $100 and $75 and are available at any MGM Grand ticketing outlet. To charge by phone, call (800) 929-1111 or (702) 891-7777. Tickets are available for purchase online at http://www.mgmgrand.com, http://www.ticketmaster.com or http://www.abscbnfoundation.org. Direct donations to Sagip Kapamilya sa Japan can also be made through the same foundation website or sent to ABS CBN Foundation International at 150 Shoreline Drive, Redwood City, CA 94065. ABS CBN Foundation International is a 501(c)3 non-profit organization dedicated to improving the lives of disadvantaged Filipino children and their families in the Philippines and around the world. Its flagship program, Bantay Bata (Child Watch), is a child abuse rescue operation that responds to an average of 15,300 calls for assistance a year. The program assists more than 21,000 children and families in relocation communities and feeds at least 4,400 severely malnourished children a year. Its education program serves 4.2 million elementary school children and their teachers. In the United States, the organization partners with Filipino-American organizations and associations in addressing community issues--youth truancy, housing, issues affecting the elderly, health, and emergency needs. For more programs and information, visit http://www.abscbnfoundation.org.